- Dasuquin or Synovi Products are quality controlled glucosamine/chondroitin sulfate products that help improve joint health and lubrication. Foods containing glucosamine do not have therapeutic levels. Many OTC glucosamine supplements use substandard or low levels of ingredients. - Combination drug approach to pain. Byusing only one class of pain reliever, ie. NSAIDs, we may not adequately relieve a patient's pain. In using a combination drug approach, the pain relief may be additive, allowing lower doses of individual drugs and lessening the drug side effects. We have had good success in adding medications such as Tramadol, Amantadine, and Gabapentin to NSAIDs therapy. - Acupuncture can help give relief from arthritis and chronic pain. 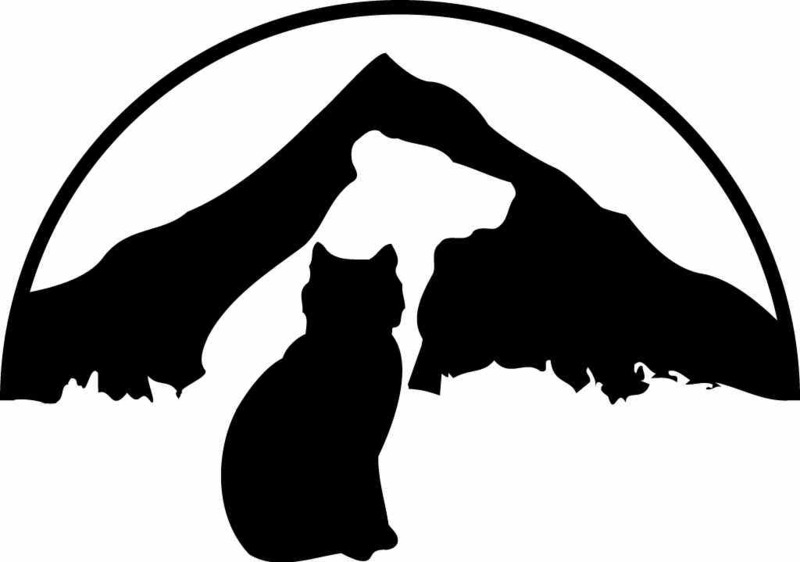 There are veterinarns in the Portland area certified to offer this service.